WhatsApp just received an update, allowing you to delete sent messages that are more than an hour old. This is a very handy feature. WhatsApp introduced an interesting little feature back in October, allowing you to delete your sent messages that are seven minutes old. Now though, the IM giant is taking things up a notch by extending that time period to one hour eight minutes. That is a massive gain and something which many users will find far more acceptable than just seven minutes. Why? Because in case you notice an embarrassing sent message, let’s say, after ten minutes, or even half an hour, you can simply get rid of it without much fuss. In case you don’t know how deleting messages work. Open up a conversation, send out a message, then tap and hold on that message until you see some options. Select Delete, then ‘Delete for Everyone.’ That’s it, the message will be deleted. Keep in mind one thing though: the message won’t completely disappear. The other person will see a text bubble saying that a particular message was deleted. Still, it’s better than nothing and saves the user from a lot of embarrassment. Trust me, we’ve all been there. The new time change update should be rolling out to everyone as we speak. It’s free, of course. 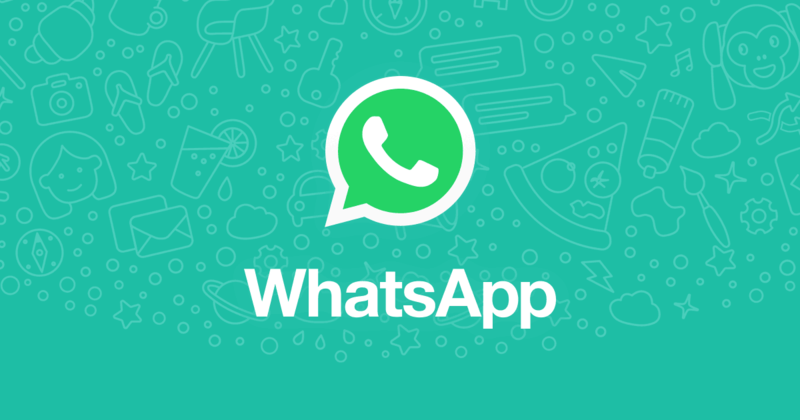 Head over to the links below to go straight to the App Store or Google Play to download WhatsApp. Do share with us in the comments section below what you think about the latest update. Do you utilize the feature on a regular basis or do you think it’s just a novelty little addition and we should face our problems like real humans?